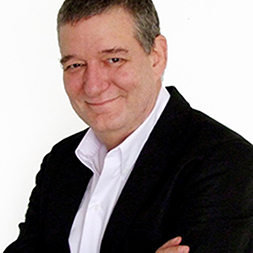 Robert Brand has been teaching Management, Leadership, and Business Communication courses for more than 20 years in Canada and SE Asia. In addition to teaching, Mr. Brand has an extensive background in managing multicultural teams of just a few people, to more than a hundred personnel, in a variety of business sectors, including IT, hospitality, manufacturing, mass communications, and education. His considerable experience allows him to understand real life issues and adapt practical working solutions to different work environments. Robert believes in life-long learning, and while he was working in management he continued to study the latest methods and best techniques to improve systems, motivate staff, train employees and lead teams. in instructional design, and two of the top professional project management certificates. His training and consulting customers include Siemens, Mitsubishi, Hilton Hotels, Hewlett Packard, the United Nations Environment Programme, Thai Customs Department, A&W Family Restaurants, and many more.